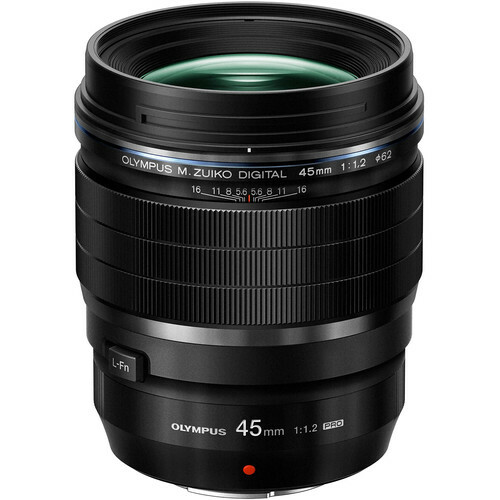 An ideal portrait-length lens for Micro Four Thirds shooters, the M.Zuiko Digital ED 45mm f/1.2 PRO from Olympus pairs the desirable 90mm-equivalent focal length with an ultra-fast f/1.2 maximum aperture. 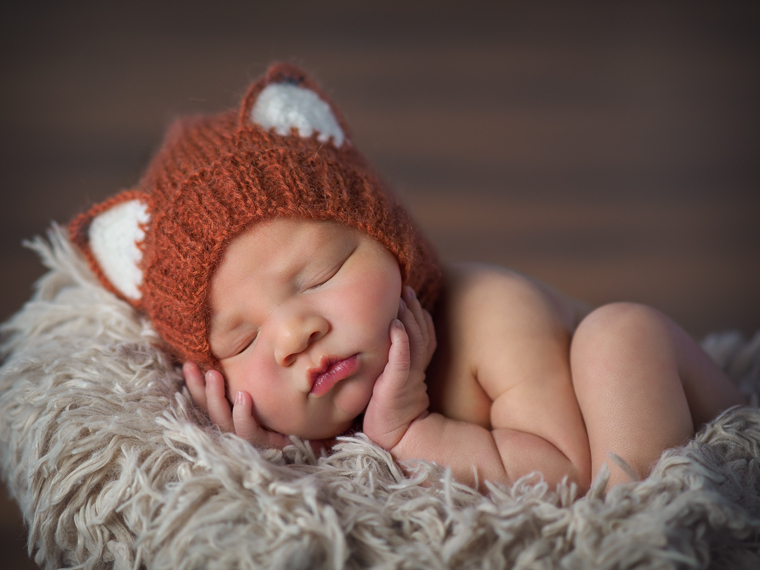 The combination of the slightly narrow field of view and bright aperture enables distinctly shallow depth of field imagery and also suits working in difficult lighting situations. A nine-blade aperture is used to achieve a smooth bokeh quality. A Z Coating Nano has been applied to individual elements to limit flare and ghosting for improved contrast.